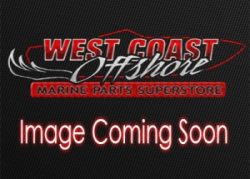 Marine Engine Compartment product category at WestCoastOffshore.ca including Hatch Actuators & Pumps, Battery Boxes & Mounts, Bilge Heaters, Bilge Pumps, Fire Extinguishers, Reservoirs, and Washers. 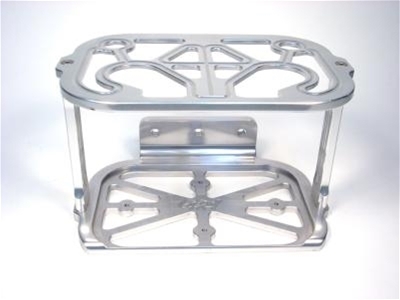 Marine Battery Boxes & Mounts product category at WestCoastOffshore.ca including Cast Marine Battery Boxes, Stainless Steel Battery Boxes by Stainless Marine, and Teague, EMI, Eddie Marine, & Livorsi Marine Billet Battery Boxes. 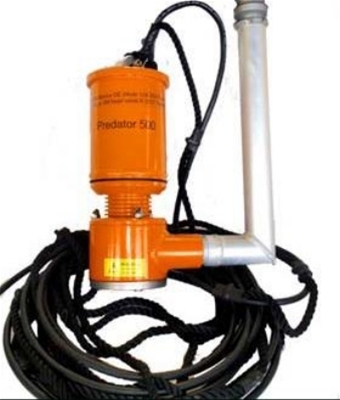 Bilge Pumps Product Category at WestCoastOffshore.ca including Standard and Emergency KPM Marine Predator Bilge Pumps, Hoses, and Non-Return Valves. 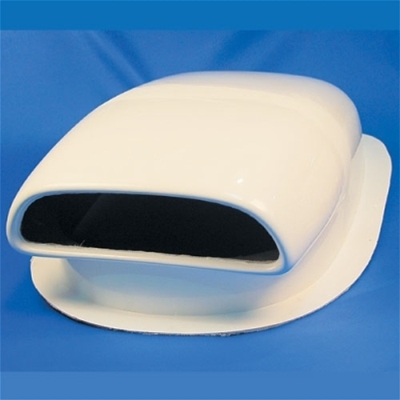 Electric Hatch Actuators & Accessories product category at WestCoastOffshore.ca including Electric Hatch Actuators, Electric Hatch Lifts, Electric Hatch Lift Cylinders, and Hatch Lift Accessories. 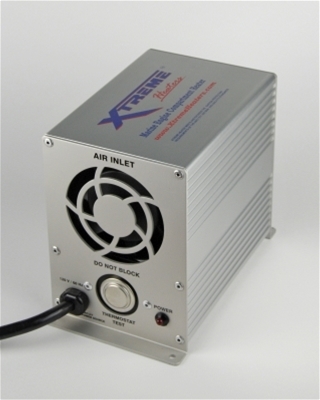 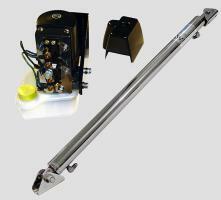 Electric hatch actuators are common in most boats today using an electric hatch lift system. 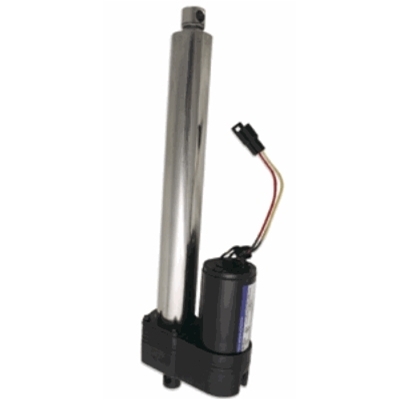 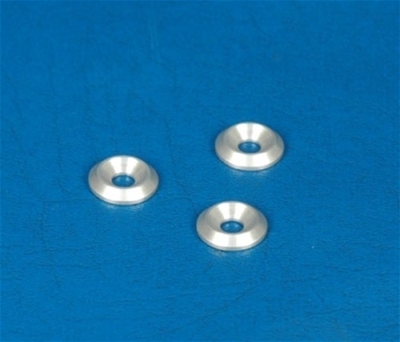 Electric hatch actuators are available in numerous sizes ranging from 4 inch lift cylinders to 30 inch lift cylinders. 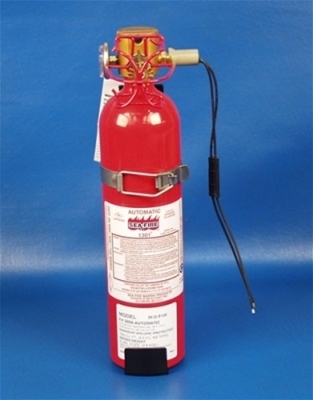 Marine Fire Extinguishers product category at WestCoastOffshore.ca including Sea Fire Extinguisher Systems. 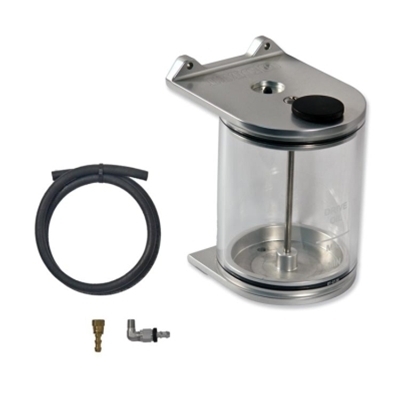 High-quality hydraulic hatch rams, hatch cylinders, hydraulic hose cylinder kit and fast acting hydraulic hatch lift pumps.